For several weeks, Huawei P9 new flagship smartphone is available in many countries. The device has powerful hardware, the latest software and a high-quality body and is thus in direct competition with devices such as the Apple iPhone 6s, the Samsung Galaxy S7 and the LG G5. Huawei P9 has an closed agreement with Leica, the German manufacturer is distinguished with responsibility for the back double-lens camera. 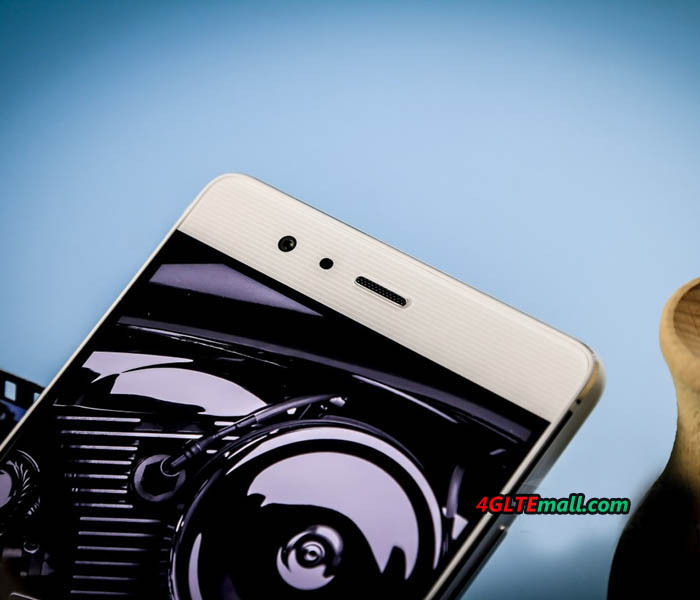 What impression the Huawei P9 does and how it proposes compared to the competition, you can check this following report. 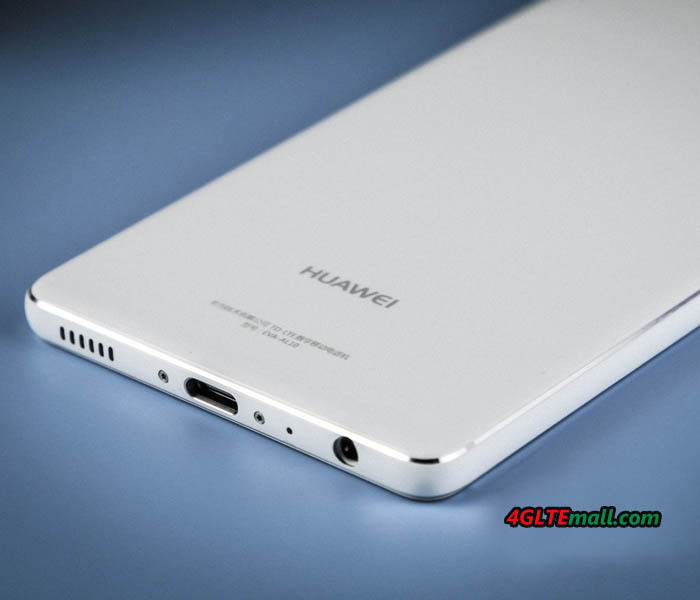 The packaging is in high quality and perfectly adequate for a flagship, which you already know the concept possibly from Huawei Mate S or the Huawei Mate 8 , a data or charging cable is next to Huawei P9 (USB to USB Type C. ), a power adapter and a headset. There is of course a quick-start guide, further information and a small metal tool to open the SIM card slot. The first impression of Huawei P9 is very good. 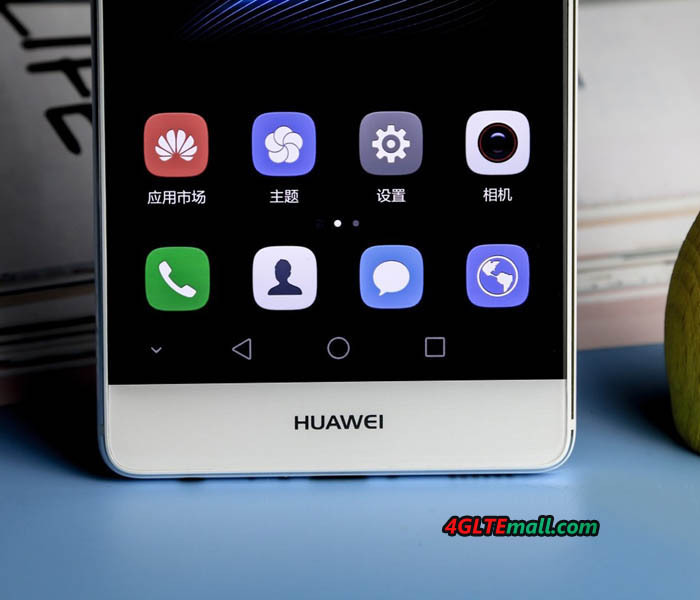 The front is completely covered by glass, only the silver Huawei logo below the display, is immediately noticeable. The glass is rounded at the sides. The sides and back are made of metal, the surface is matte and feels very good. An inconspicuous plastic strip at the bottom acts as a cover for the mobile communication antenna. Overall, the device is quite comfortable to hold in spite of its enormous size. I have received the Huawei P9 in the color “Mystic Silver” as a tester, the frame around the display is black and the back gray. As a second color variation is “Titanium Grey” is available here, the front is silver around the display, the back is white. Personally, I think the black version is much nicer. 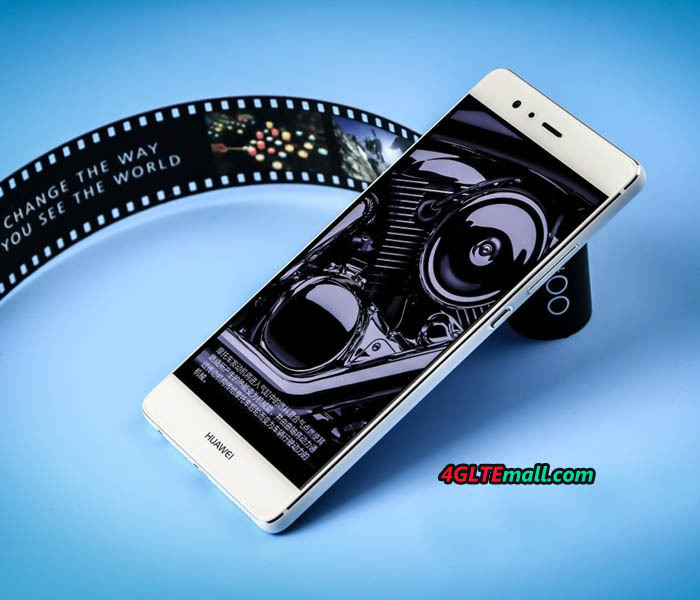 The LCD display of Huawei P9 is 5.2 inches and has a resolution of 1920 x 1080 pixels (Full HD). Other manufacturers offer at this diagonal already Quad HD resolutions, but the display of P9 also leaves as a very good impression. It’s sharp, bright and offers great color reproduction. An AMOLED panel instead of the built-in LCD would possibly be a little better, but in all P9 has a very good display. The operating system of the Huawei P9 is Android in version 6.0 ( “marshmallow”) used. 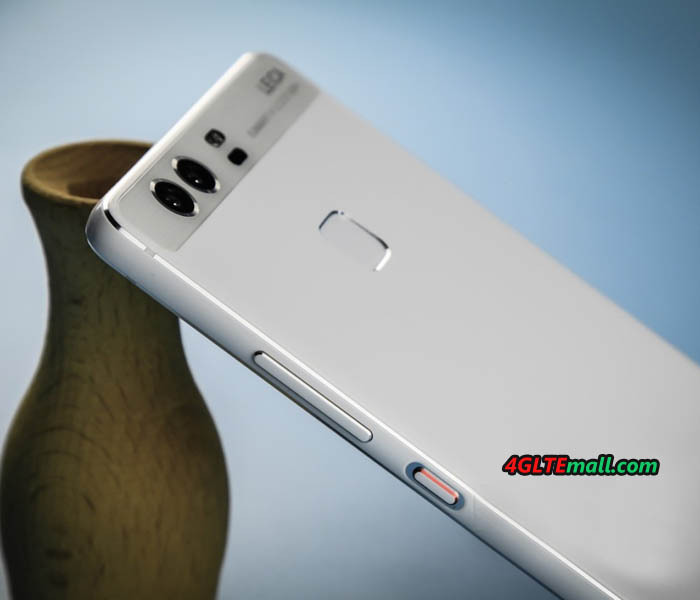 However, the user interface differs quite strongly from the “original Android” from, because Huawei has, like several previous smart phones, the so-called preinstalled Emotion UI. Most remarkable change to the original is certainly the lack of a separate app menus ( “App Drawer”), ie all app icons are to be found directly on the home screen. Of course you can simplified Apps into folders. I personally like the renunciation of an App Drawer, otherwise I find the EMUI very successful. Huawei has integrated many features which were not found in other manufacturers. The design of the software on the Huawei P9 is indeed a little playful, but detailed and thoughtful. Huawei provides the ability to customize the device with themes according to personal taste. Unfortunately, the Huawei P9 provides no interesting features in diagnostic software. Although Huawei is one of the largest network-technology equipment, the P9 lacks a network monitor or the possibility for the device to choose specific network technologies or even frequency ranges. 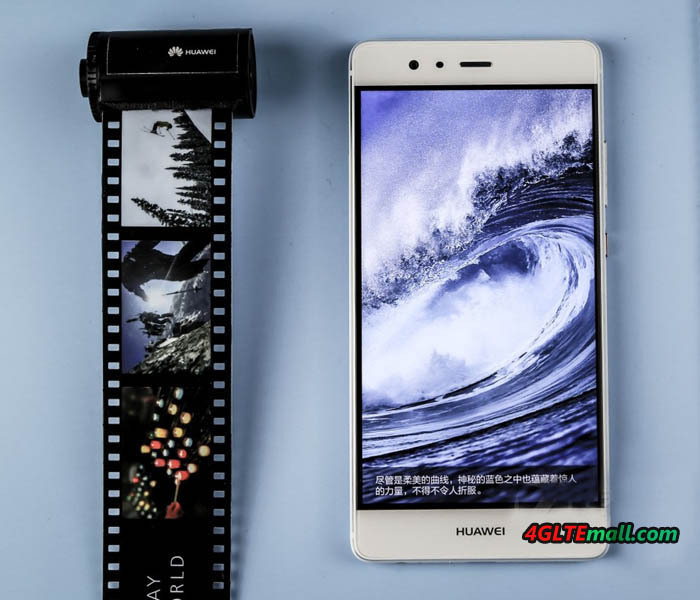 Such features are of course completely useless typical for the normal users, but quite interesting for professional, and from a company like Huawei, one may expected quite more in the direction. The highlight of Huawei P9 is undoubtedly the back camera. The two cameras, because there are two lenses and two sensors, that is a true dual-camera. Unlike other flagship smartphones, the lenses are out of the case, but have been fitted with a glass cover perfectly into the case. Besides the two lenses, which are arranged side by side, you can still find a dual-tone LED flash and the reference to the cooperation with Leica. Before I say something to the picture quality, I would like to briefly even at the technical data. The maximum resolution of the camera sensors is 12 megapixels in 4: 3 format, so if you want to in 16: 9 format, so only 9 megapixels are possible. The visor is up to f2.2. The Huawei P9 can record videos, and of course, however, one is limited to 1080p (Full-HD) with 60fps. Other smartphones offer 4K video recording for years, which Huawei has waived in the P9. The image quality of the photos is very good overall. The pictures are sharp and colors are natural. The release speed is very good. But I can not tell a real value by the two juxtaposed cameras – the images of other flagship smartphones such as the Samsung Galaxy S7 or the Apple iPhone 6s are not bad in most situations. The operation of the camera software is not quite self-explanatory, an info window at the first camera-Start helps but at the orientation. There are many gadgets and opportunities for photo-editing, as filters and the ability to subsequently adjust the aperture. Overall, very interesting, but it is questionable in how far one uses such features then permanently. Photo enthusiasts will be happy on the professional mode, which allows various settings at about exposure and shutter speed. The processor HiSilicon Kirin 955 octa-core chipset was built in Huawei P9. The performance is absolutely faultlessly under normal use, applications open without noticeable delay and even with intensive multitasking, no performance degradation can be detected. Even current games should run smoothly and without problems, which was however not verified for this review. The internal memory when Huawei P9 is 32 gigabytes in size, an expansion with MicroSD memory card is possible. The main memory is 3 GB in size, perfectly adequate for everyday use and multitasking. Of course, Huawei has again incorporated a fingerprint sensor on the back of the smartphone. The sensor works – just as it did at the Huawei Mate 8 – extremely fast and reliable, just as one would expect. The modem in Huawei P9 supports all current network standards including LTE Advanced Cat6 with speeds of up to 300 Mbit/s in the downlink and up to 50 Mbit/s in the uplink. Basically, Huawei does provide single or dual SIM version of P9. The reception was very good in the test, and the voice quality was flawless. WLAN supports both 2.4 GHz and 5 GHz. This is a significant improvement over the previous model Huawei P8, which supports only 2.4GHz WiFi and was therefore unsuitable for many users. Also NFC is now at P9 on board, important and interesting for the connection to cameras, mobile speakers or even to pay. The battery power of Huawei has a capacity of 3,000 mAh. In the test I was able to achieve a battery life of about 2 days with normal use, which is quite a very decent value. Even with intensive use, it should allow a whole day without recharging definitely. Unfortunately, Huawei has waived a wireless charging function, so you have to absolutely charge wired. Thanks to USB Type C, plugging the charger cable is easy and simple, but you can not use old microUSB cable unfortunately. 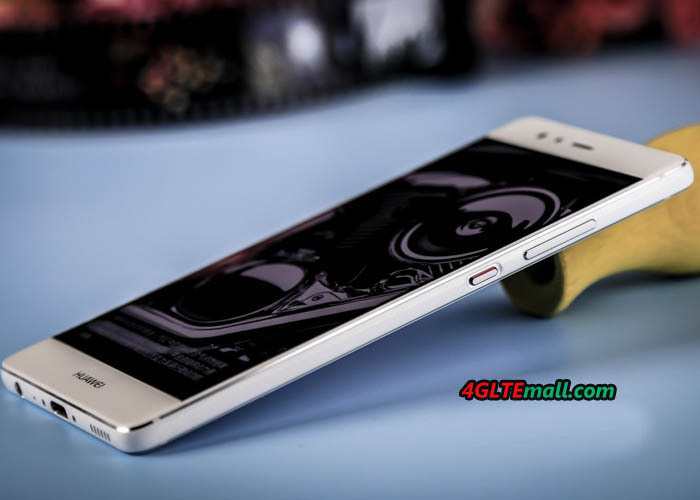 The Huawei P9 is an interesting smartphone which can especially score with the good camera, great body with good workmanship and the good software. The device acts overall consistency and mature. The battery life is convincing and the display makes despite a very good impression dispensing with a QHD resolution. The absolutely perfect smartphone is missing many features, for example, Wireless Charging, Dual-SIM or a rounded display like the Samsung Galaxy S7 edge . 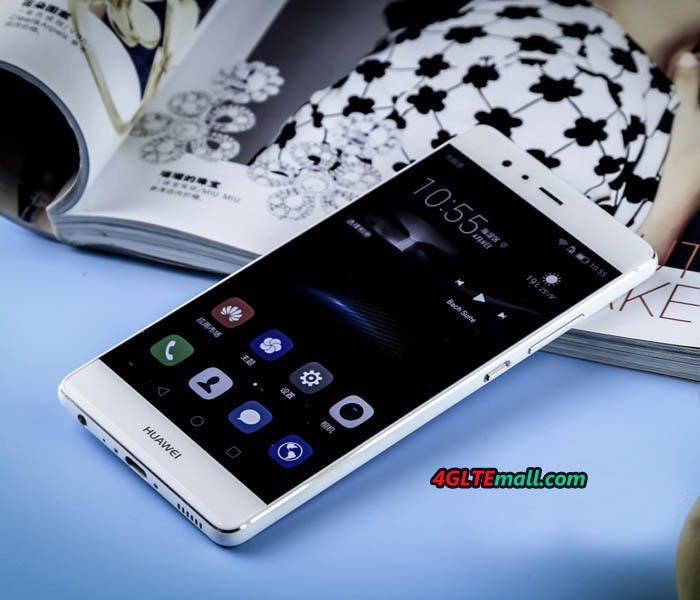 But in all, Huawei P9 is a great smartphone which is the a pioneer for Huawei high level smartphone.